Jeep Renegade BU Headlight and Taillight Guards. Fits: 2015, 2016, 2017, 2018 Jeep Renegade BU Light Guards. 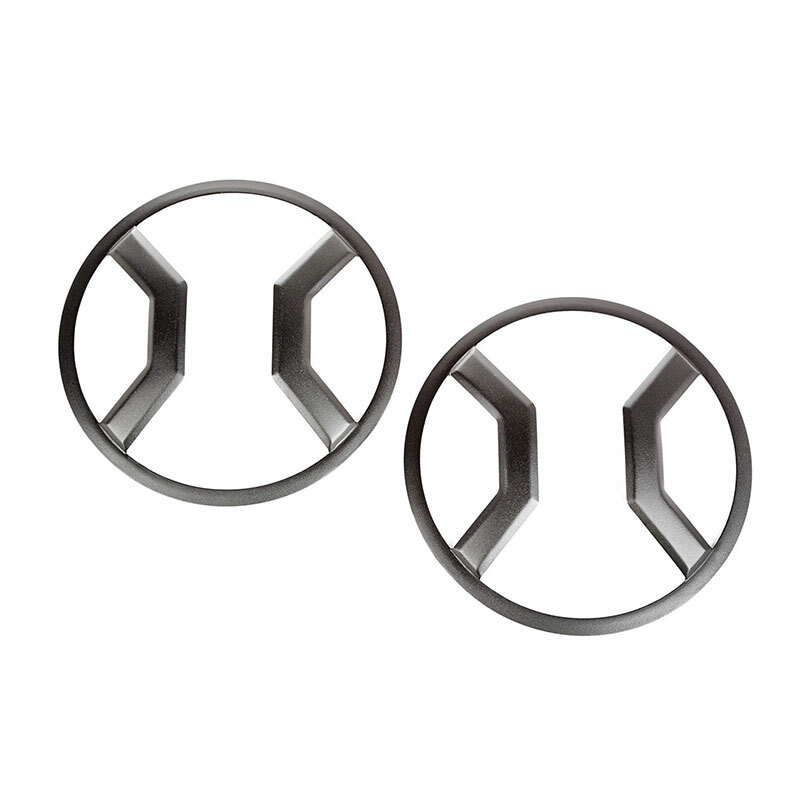 Left and Right Head Light Guards. Textured Black Finish. Left and Right Tail Light Guards. Textured Black Finish. Each Headlight and Taillight Euro Guard installs easily with the included double-sided automotive grade adhesive. Renegade owners already know how to stand out in a crowd. Rugged Ridge proudly offers unparalleled headlight protection for Jeep Renegades BU, designed for those who refuse to just blend in. Rugged Ridge Headlight Euro Guards are made from durable steel that is treated to a distinctive black textured powder coat for a finish that will stand up to the elements and whatever the highway may throw at them. 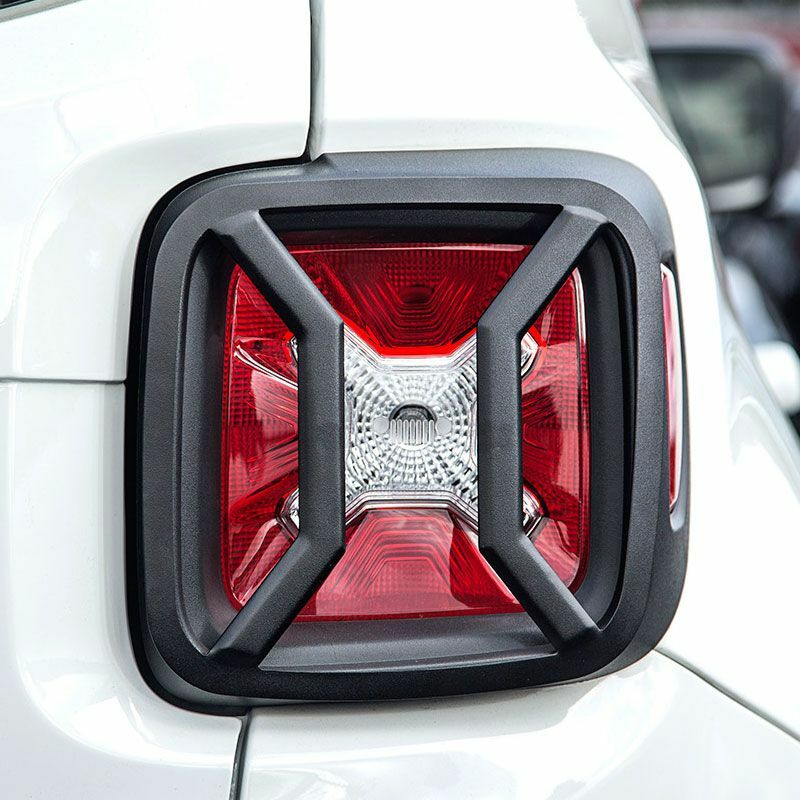 Add a stylish touch of off-road inspired protection to the iconic Renegade tail lights with Rugged Ridge Renegade Taillight Euro Guards. 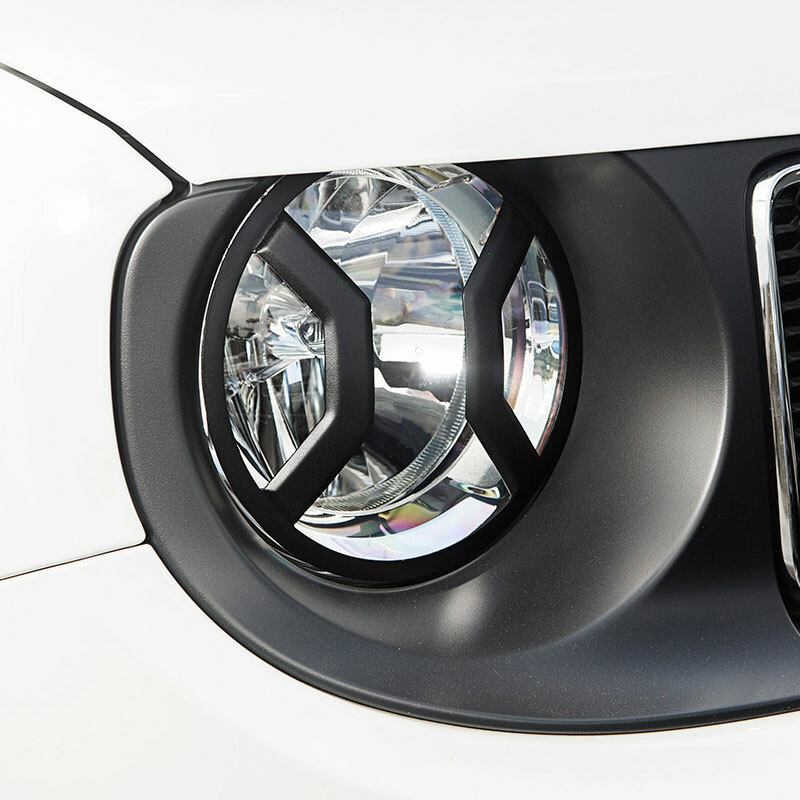 Constructed of high-strength steel to provide real-world protection for your lights, the Rugged Ridge Renegade Euro Guard is styled to accent the factory lens design that sets the Jeep Renegade apart from the rest.